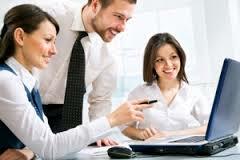 QuickBooks is one of the most widely used accounting software in the market. 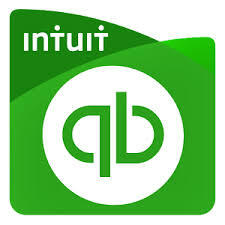 In the QuickBooks classes, you will learn how to create a company, create chart of accounts, write and print checks, create many types of reports including Profit and Loss, recuring transactions, keep track of income and expenses, bank account reconciliation, accounts payable and receivable, invoicing, inventory, estimating, purchase orders, create and use credit card account, payroll processing, budgets, jobs and more. 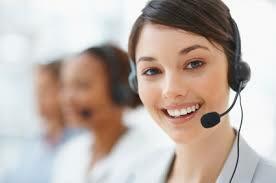 Our QuickBooks classes are 100% hands-on. Classes are small with one teacher for every eight students. What makes us #1 in QuickBooks training? Please call for availability of space. Choose from the following times.